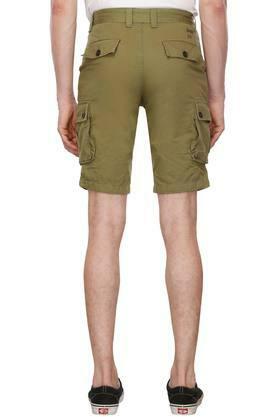 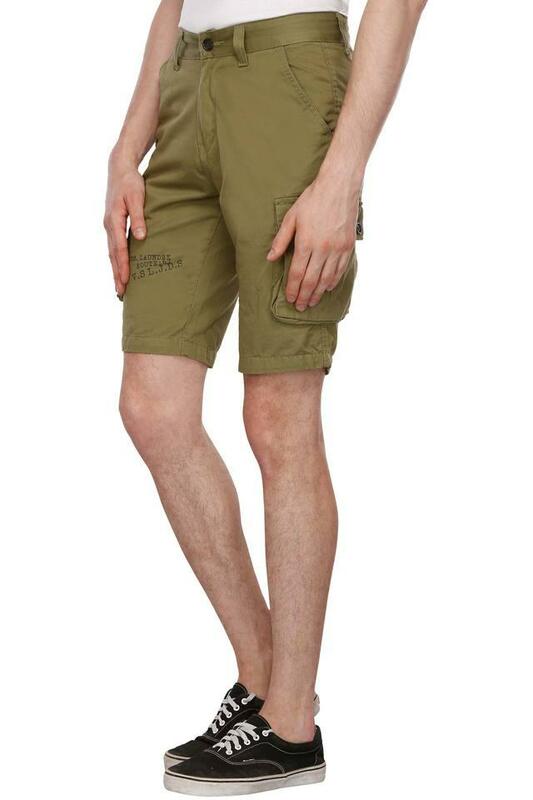 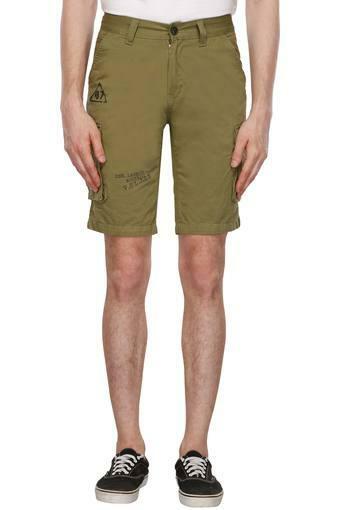 Add a zing to your clothing collection by considering this pair of cargo shorts from the house of Life. It features a fixed waistband with belt loops to ensure you a proper fit. Besides, the use of fine quality fabric ensures day long comfort and easy maintenance. 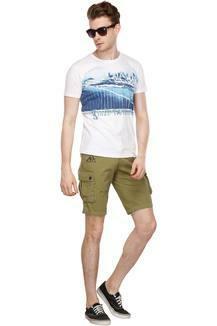 Get your wardrobe overhaul with this pair of cargo shorts, which has been designed to perfection. It can be combined with a wide range of T-Shirts and lace up shoes while going for a leisurely outing.